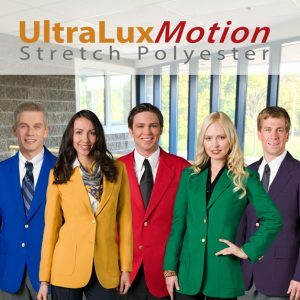 The Men’s Optiweave Polywool Stretch Blazer has a unique design feature. 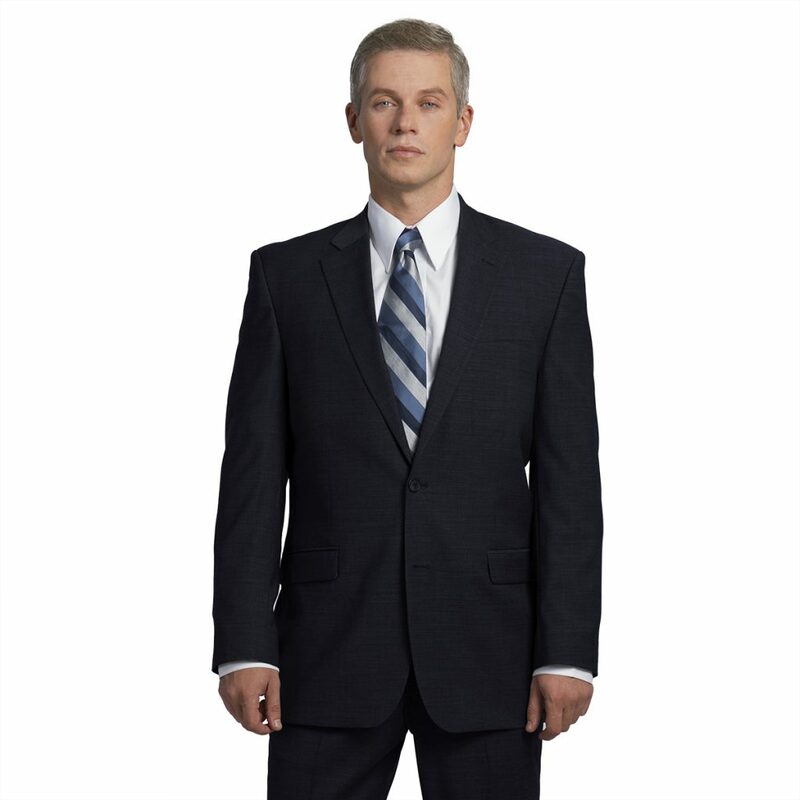 We constructed it from a sophisticated fabric with a defining cross-weave surface texture. A closeup of Optiweave fabric, especially the charcoal, shows the unique texture in the threads. It has a rich look and feel, and at the same time is soft and comfortable to wear. The Men’s Optiweave Blazer was designed with our signature style features—set-in besom pockets with rounded flaps, a top welt pocket and 3 inside pockets. Additional details include a back vent, rich silver gray polysatin lining with sewn-in underarm shields. These style features coupled with dyed-to-match suiting buttons give Optiweave an edge over other uniform blazers. 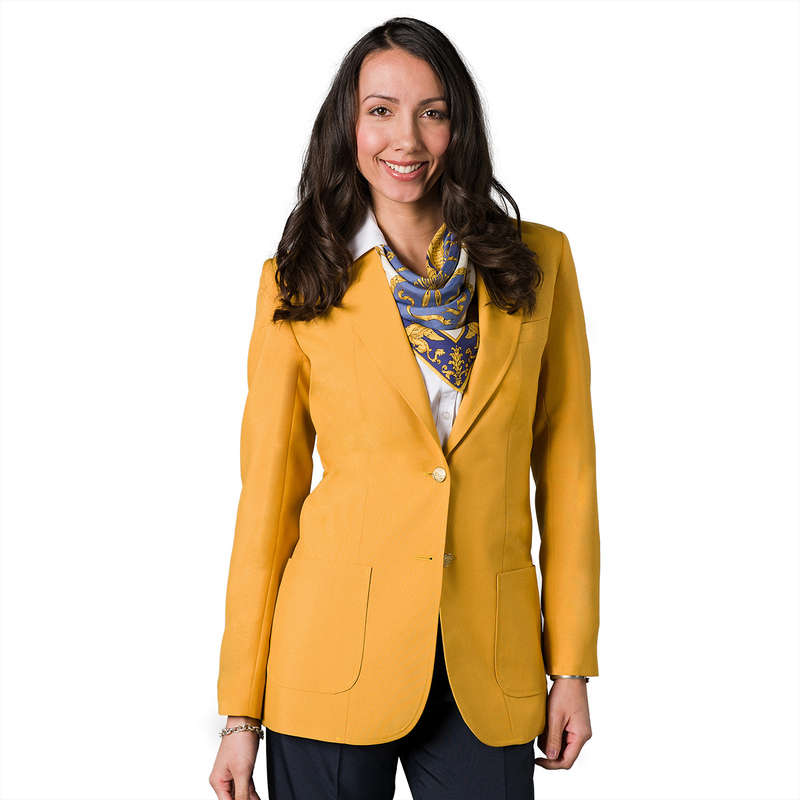 Our Optiweave blazer is perfect for, not only upscale corporate uniform programs, but for any group seeking a polished image. 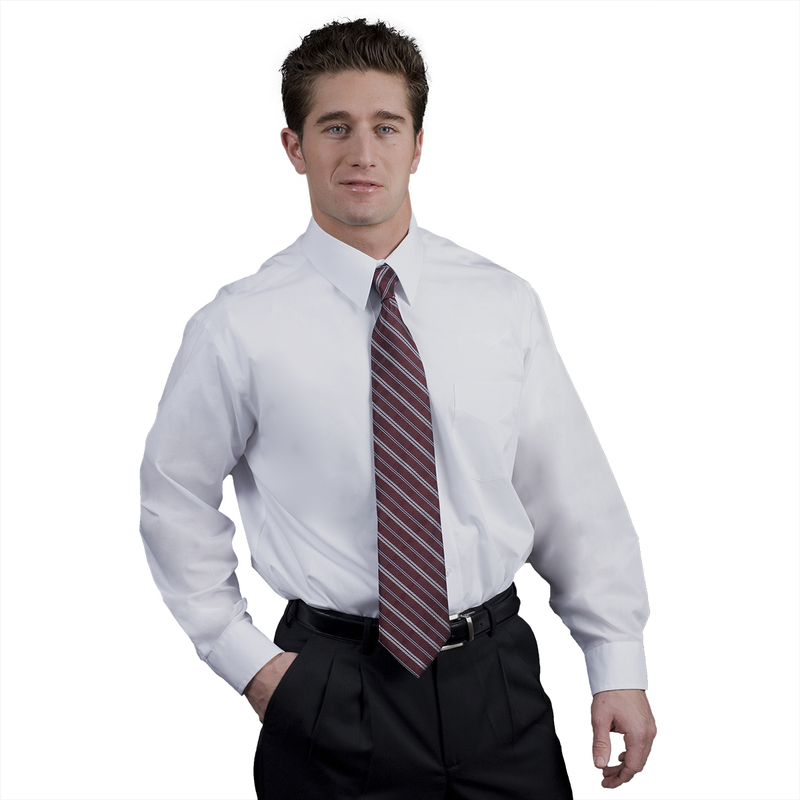 Optiweave’s elegant style is a new exciting choice for uniform buyers. 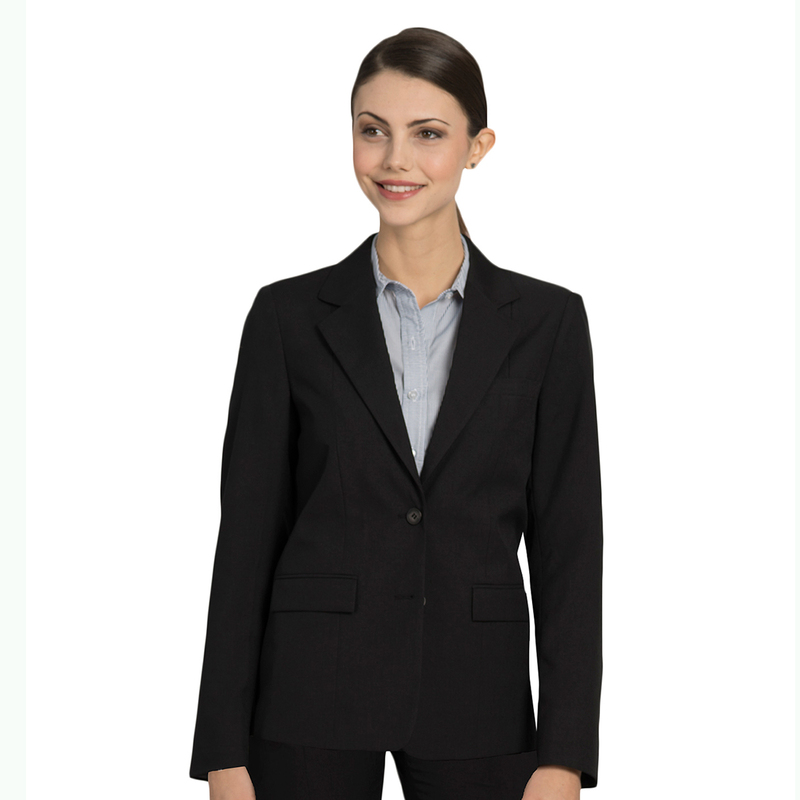 Available in 3 sophisticated classic colors, black, navy and a rich shade of charcoal— the Optiweave Polywool Stretch Blazer has matching pants and skirts for women. 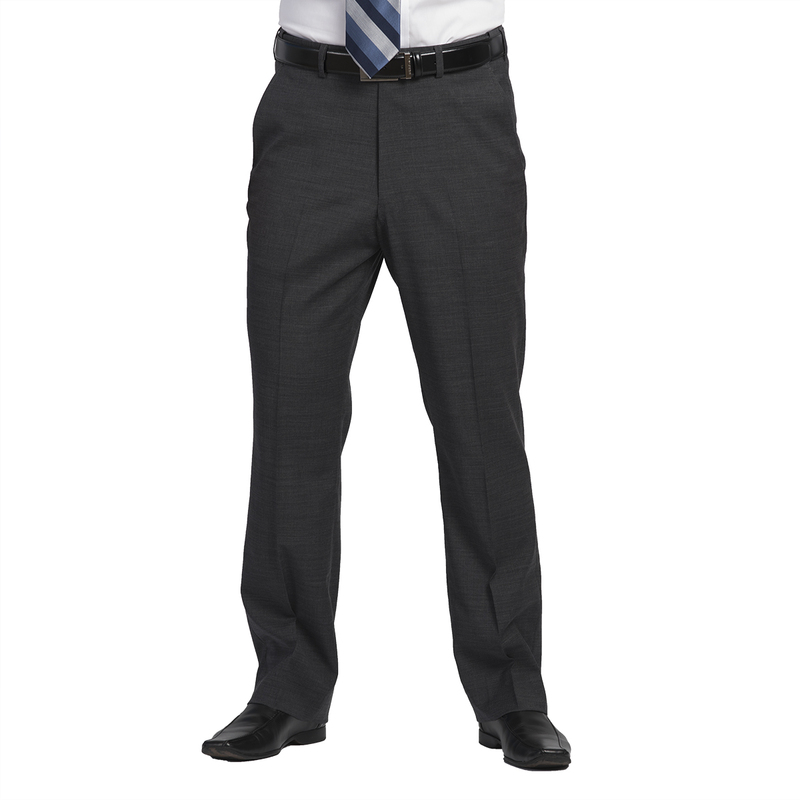 Men’s matching separates are also available. See the rest of the Optiweave Collection here. 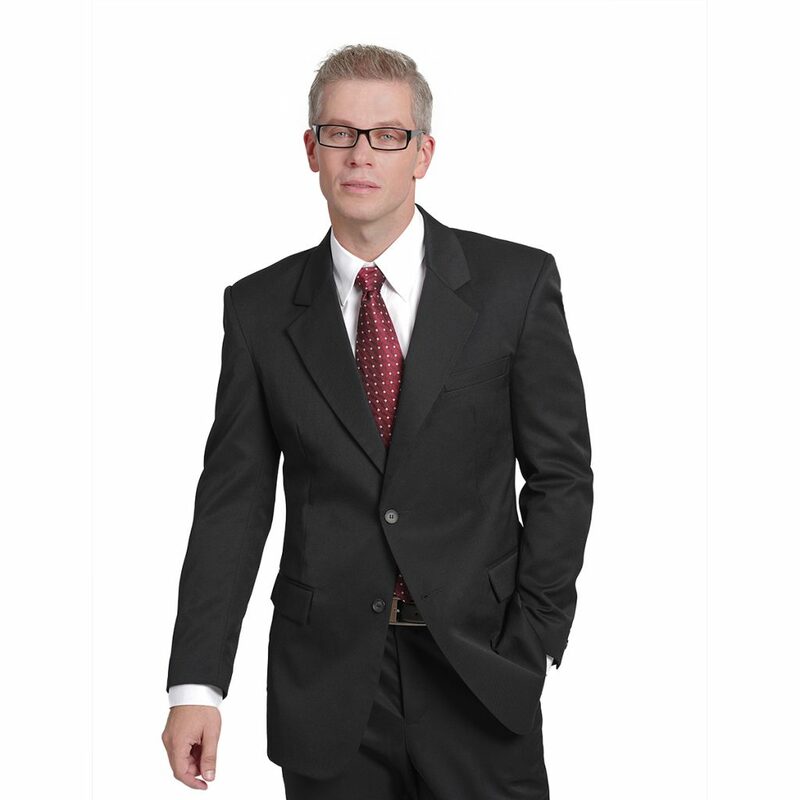 Tags: blazer, men's blazer, Optiweave, polywool stretch.